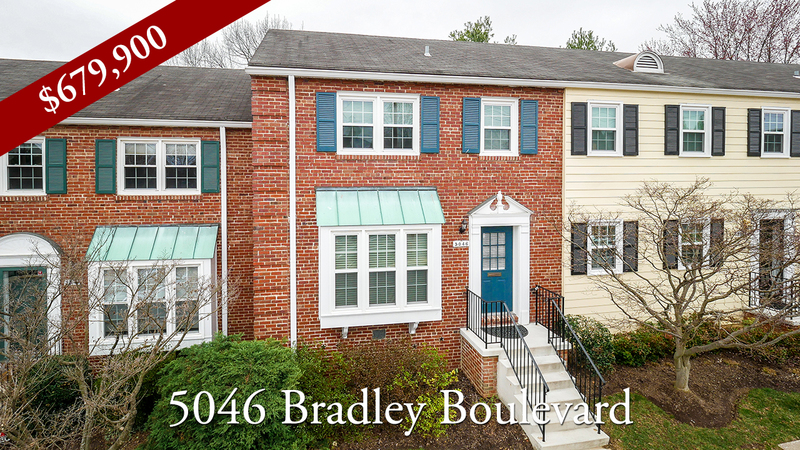 Bethesda is one of the most vibrant areas in the entire Metro DC region. It has a thriving commercial center with a Metro stop in the heart of town making it a fantastic walkable community. Bethesda has an embarrassing number of superb restaurants making it the go-to restaurant destination in the region. Small cottages, new infill development and luxury condominiums provide a range of housing options. 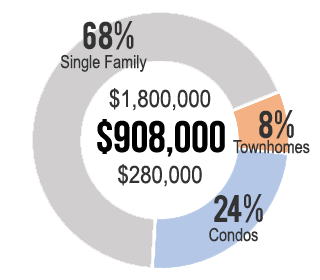 The median sale price for a home in Bethesda is around $850,000 making it one of the most expensive areas in Montgomery County. When searching for homes in Bethesda, include zips 20814, 20816 and 20817. Also include Glen Echo zip 20812 and Cabin John zip 20818. 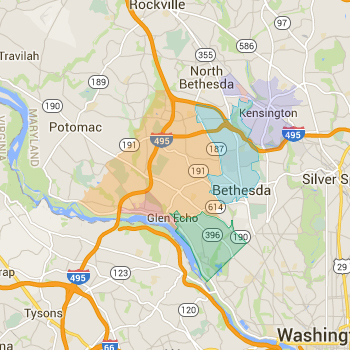 Most homes in Bethesda are assigned to the BCC, Walter Johnson and Whitman school clusters. Always verify a home's school assignment directly with MCPS.